Send free 460 character SMSs anywhere in India. Make 4 minutes free call on any indian mobile daily with clear voice quality. 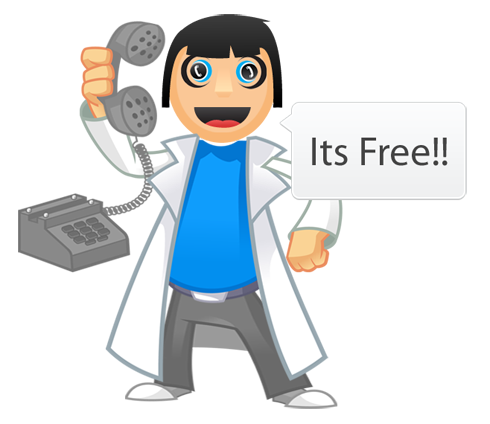 Earn free mobile recharge by playing quizzes and inviting friends.